Could Filing Bankruptcy Discharge IRS Back Taxes? Can Filing for Bankruptcy Discharge IRS Back Taxes? 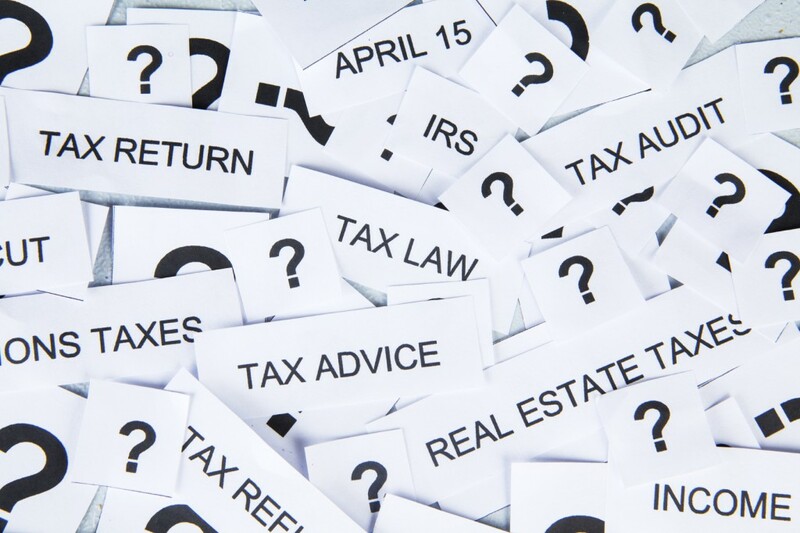 IRS back taxes (or past due taxes) can create serious financial distress. Back taxes can become costlier over time by accumulating interest and penalties. Fortunately, some income tax debts that meet specific criteria are dischargeable by filing for Chapter 7 or 13 bankruptcy. To qualify for a discharge, tax returns must have been due for a minimum of three years. Only tax returns that were filed approximately two years before filing for bankruptcy are eligible for discharge. Debtors cannot be guilty of fraud or tax evasion. The taxes in question must have been assessed by the IRS 240 days before filing for bankruptcy. Chapter 7 bankruptcy: After filing for Chapter 7 bankruptcy, debtors are no longer liable to pay back taxes debts that were discharged. Non-dischargeable priority debts, such as tax liens or tax returns with errors, will still be due after bankruptcy. Chapter 13 bankruptcy: Filing for Chapter 13 bankruptcy is another option for reducing and discharging tax debts. Chapter 13 bankruptcy allows debtors to create repayment plans on tax debts that last three to five years. However, Chapter 13 bankruptcy also has a major benefit for back taxes. Chapter 13 bankruptcy does not require debtors to pay back priority tax debts right away. By filing for Chapter 13 bankruptcy, priority tax debts (tax liens, tax returns with errors, and some property taxes) are paid back in the three to five-year repayment plan, instead of right away like in Chapter 7 bankruptcy. What are the Consequences of Failing to Pay Back the IRS? People are scared of the IRS for good reasons. It is an organization with a lot of leeway and power for collecting unpaid taxes. The consequences of failing to pay back taxes are severe. The IRS can file tax liens against homes and garnish wages. Filing for bankruptcy on back taxes will put an automatic stay on debts, halting collection attempts from the IRS. During this time, a bankruptcy attorney and debtor can work together to discover which solutions are available. ← What Is the Difference Between Secured and Unsecured Debt?